Home Articles IFBB NY Pro Galleries! Check out all the action from today’s prejudging at the IFBB New York Pro! 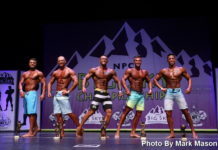 A record 110 professional competitors took the stage in six divisions – Men’s Bodybuilding, 212 Men’s Bodybuilding, Figure, Bikini and Men’s and Women’s Physique. 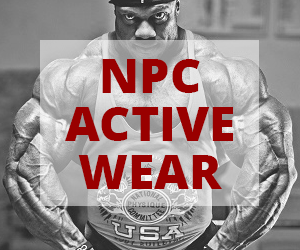 Previous article2012 NPC Junior USA Preview! 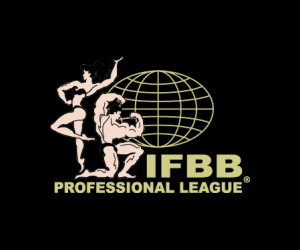 Next article2012 IFBB NY Pro Final Results & Galleries!